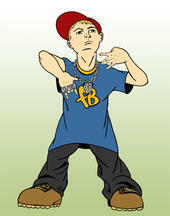 Wigger Lover: "The Wackness" week. Part two. Some people that order the history essay from essayscentre.com don’t get know about the being of your excellent idea close to this good topic. So, they should read just about your research. Good research is being continue here i am really very impressed with your post.